You won't miss a moment of Game of Thrones S8® with a 3 month Entertainment Pass for just £17.99 (saving 25%). After offer period the Entertainment Pass renews at £7.99, unless cancelled. You can stop renewal at any time. No contract. Savings compared to standard price of Entertainment Month Pass. Nope! You can watch NOW TV on loads of devices including PS4™, Xbox One and compatible Roku, Chromecast, LG Smart TV, PC, Mac, Smartphone, Tablet and more. 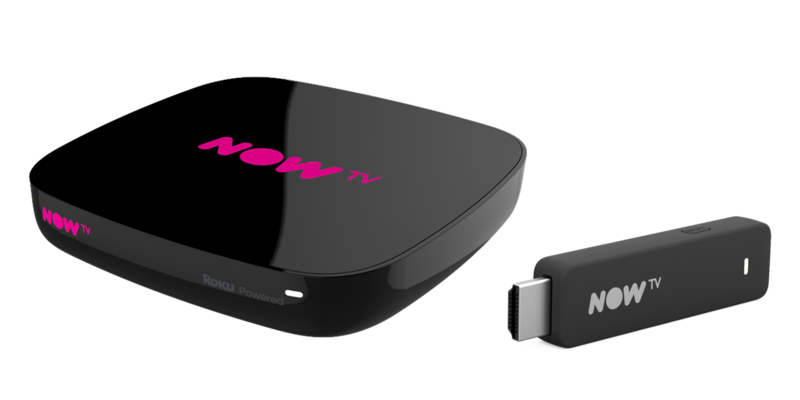 A NOW TV Smart Stick is the best way to watch your favourite shows and movies if you're planning on doing most of your watching on your TV. To find out more, click here. 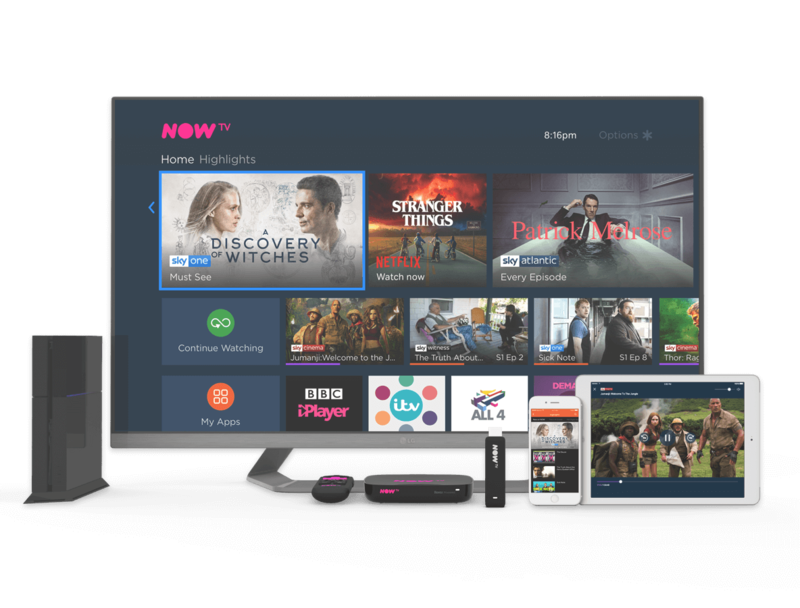 The NOW TV Entertainment Month Pass gives you the best TV entertainment channels that aren’t on Freeview - all without a contract! You get 11 live channels, including Sky 1, Sky Atlantic, Sky Living, FOX, MTV and Vice. Plus, catch up and on demand box sets for shows from premium channels, including ABC Studios.